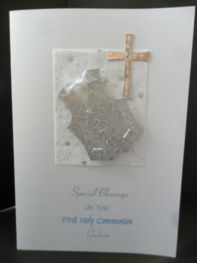 Great range of 'religious' themed cards, including all the sometimes hard to find (Goddaughter, granddaughter, Niece. 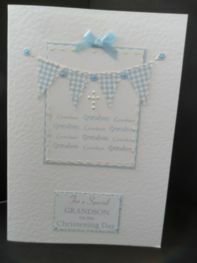 Godson, Nephew etc) all available at our store in Wingate. 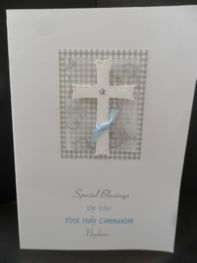 Not yet available on the website. 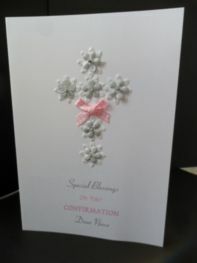 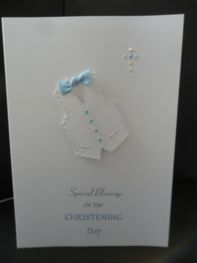 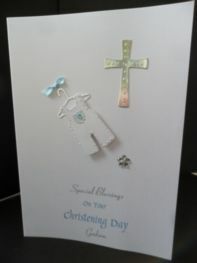 All cards can be recreated in blue or pinks for Christening, Confirmations and First Holy Communion cards and personalised with a name and/or a date if required for a little extra. 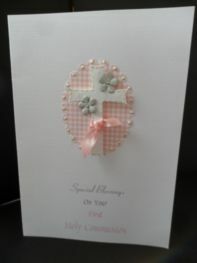 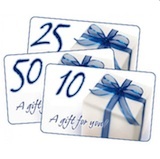 General Stock cards are £2.89 each or any 2 for £5 mix and match across any occasion. 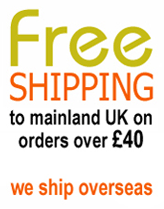 Personalised cards are generally just £1 extra per card. 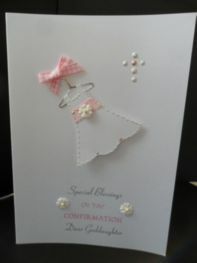 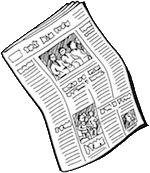 Personlised cards: Ideally would generally request up to a week for personlised, we appreciate that is not always possible and have never said no as long as it's possible to fit it in, make it, dry it etc etc. 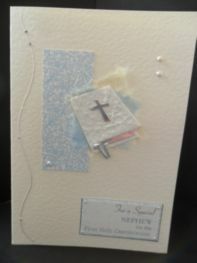 I prefer to enjoy my cardmaking as 'extreme cardmaking' could jeapordise our usual quality.